Good morning and welcome to Sunday Blog Share. Today, we’re talking about westerns for teens. Are today’s teens even interested in history enough to read a book about a teen surviving on the prairie or in the harsh mountain environments? Will they like a teen that has to survive in the desert or fight off predators to protect their family? Well written stories about well-known historical events have been attracting teens since time immemorial. Many a parent has put a book with arm’s reach of a reluctant reader and walked away, only to return and discover they’ve converted an electronic connected child has discovered the magic within the pages of a book. 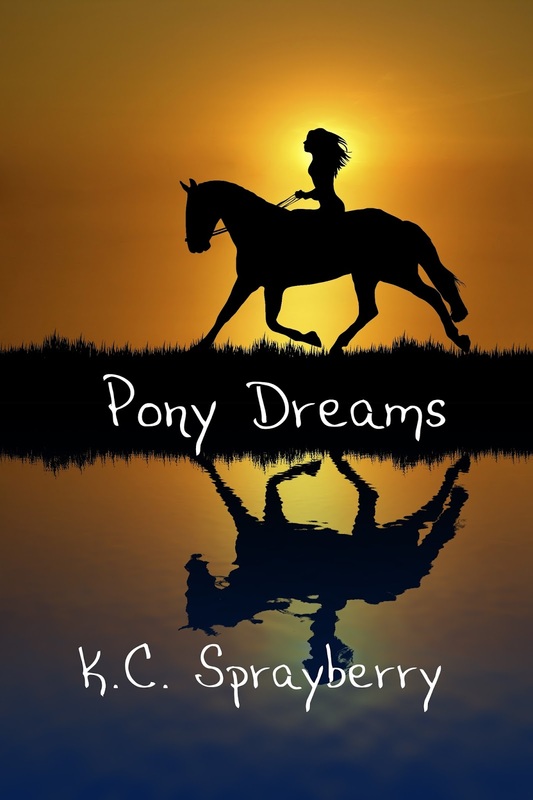 Get Pony Dreams on Amazon! What can you, the author, do to entice these teens to your latest historical fiction novel? Have you considered searching for intriguing events in history, when the brave were settling the wild frontier? What about seeking out the day to day drudgery many children endured as their families struggled to survive in a hostile environment. To some, that may seem boring but when you consider a trip to the store had to be planned carefully, where the family would often pick up what they would need for anywhere from a month to a year, imagine the panic setting in when a teenager discovers they didn’t pick up enough gunpowder to make bullets. For on the frontier, having your weapon ready at all times to shoot your next meal or protect your home from raiders was very important. What about planning a meal? The women often worked from before the sun came up until they served supper ensuring the meal was done properly and in enough quantity to feed people who had worked at backbreaking labor all day. Historical fiction done in a manner modern day teens can relate to is the best way to garner this interest. 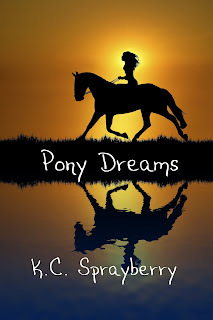 Such as in Pony Dreams, where the story starts in the early 2000s, when a young woman shares the news that the telegraph is no longer with her grandmother. This prompts the grandmother to spend the next few years relating a story of a teenage relative who wanted to ride for the Pony Express, but was a girl and therefore couldn’t. Hmmm? Was there really a time when women weren’t allowed to have such exciting jobs? You’ll have to check out Pony Dreams to find out!